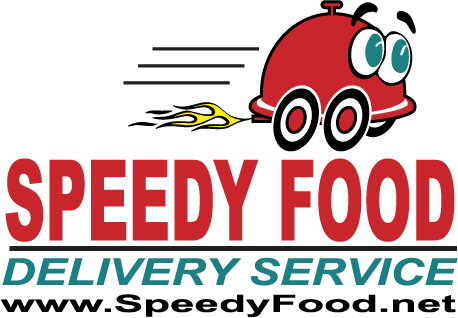 Speedy Food Delivery Service has been brought to the Tomball area by owner David Morgan. When David saw a need that was not being met in this community, he partnered on with SpeedyFood.net to bring SpringCypress.SpeedyFood.net here so restaurant food can be delivered to your door! From February 12th to February 19th, new customers will have their first order delivery charge FREE. Also, for existing customers, a 25% discount on the delivery fee will be offered by using coupon code 25Food2Me.